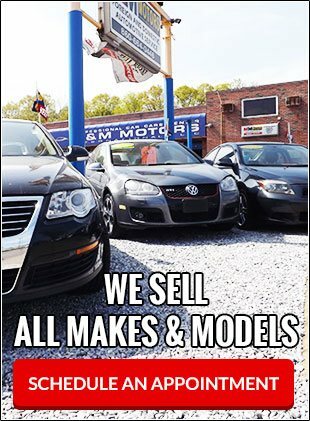 We take pride in the quality used inventory that we carry, which includes German, Japanese, and Domestic vehicles in the form of cars, trucks, SUVs, and pick-ups. Our relationships with dozens of credit bureaus are essential in approving you for low-interest rate financing with great, poor, and even no credit. 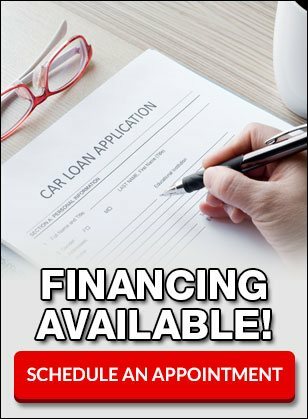 Purchasing a vehicle at M&M Motors is a personal experience that comes with advice and a friendly connection as a result being a family-owned business. Our service department is fully equipped to maintain and repair most year and make vehicles, both foreign and domestic. The master technicians specialize in Audi, VW, Lexus, Toyota, and Hyundai. We have the best interest in our customers’ vehicles as if they were our own. We strive to provide a quality experience to all our customers, whether they come from CT or are traveling from out of state. We have reached customers in New Haven County, Middlesex County, New London County, Fairfield County, Hartford County, Litchfield County, Tolland County, and Windham County. We have a well-established reputation in the area and are known in nearby towns such as Clinton, Westbrook, Old Saybrook, Old Lyme, East Lyme, Waterford, New London, Groton, Ledyard, Lyme, Essex, Deep River, Chester, Killingworth, Haddam, Higganum, Madison, Guilford, Branford, North Branford, East Haven, New Haven, North Haven, West Haven, Orange, Milford, Hamden, Durham, Wallingford, Middletown, Middlefield, Cromwell, Portland, East Haddam, East Hampton, Colchester, AND MORE! Come on in for a used vehicle purchase or auto repair and see why we have such great reviews! Welcome to M&M Motors International!